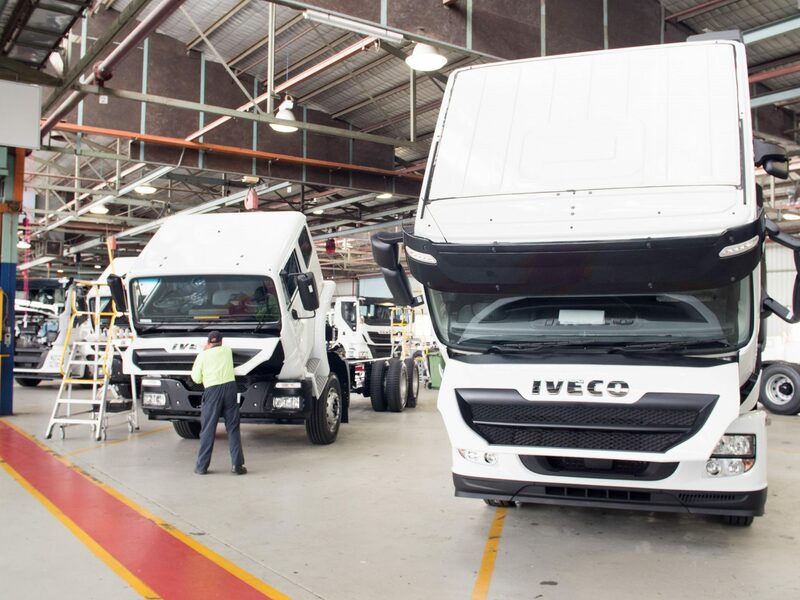 Iveco has made good on its promise to increase the range of models manufactured at its Melbourne facility with the announcement that the previously imported Strails range is now being assembled locally. Previously sold in Australia as the Stralis ATi, this formerly imported model began local assembly at the beginning of 2018 under a new model nomenclature (AT) that signifies its local assembly status. Iveco said the addition of a second Stralis model to the local manufacturing mix would greatly benefit the local manufacturing industry. 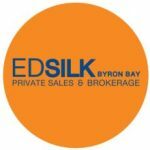 “In welcome news for the broader local manufacturing industry, selected components including mirrors, wheel angles, trailer connections, batteries, wheels and liquids are now all sourced locally,” the company said in a statement. IVECO Australia Marketing Manager, Darren Swenson said the addition of the Stralis AT to the local production mix has seen the Dandenong facility undergo investment in tooling and software that could also be used for other models in the future. “IVECO is one of few truck brands that continue to manufacture here – this latest expansion in Australian-based production demonstrates the company’s commitment to having a strong local manufacturing presence,” Mr Swenson added.